Legacy 2030 | Winston-Salem/Forsyth County Planning Board: What are other communities doing about their environment? What are other communities doing about their environment? Forsyth County is not unique in how it addressed environmental quality in the 2001 Legacy Plan in terms of style and content. While some communities address environmental quality issues within several different chapters of their comprehensive plans, the majority of communities address environmental quality within its own chapter. 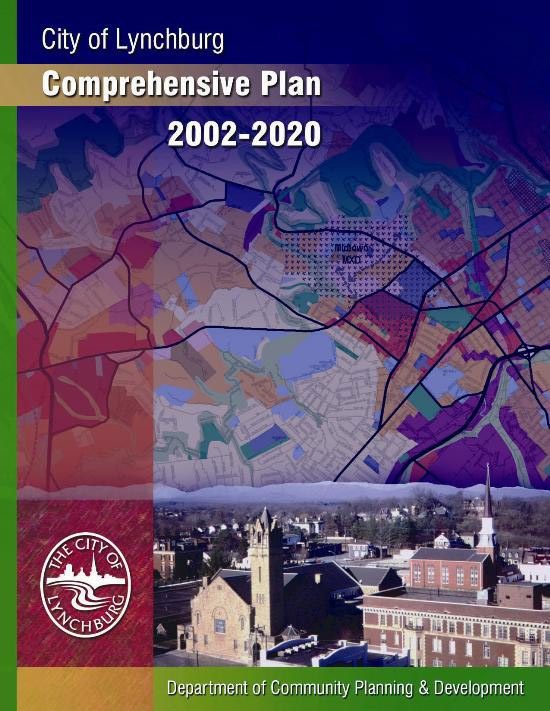 Durham, Chapel Hill, Asheville and Wilmington all have plans that are similar in nature and content to the 2001 Legacy Plan. Below are described some plans that have gone beyond our current comprehensive plan. The plan for Lynchburg, VA embraces sustainability and details proposed performance standards and incentive programs. Roanoke, VA is unique in that its plan provides a discussion on the policy approach and strategic initiative to invest in critical amenities within its Environmental, Cultural and Historic Resources Chapter. Greenville, SC incorporates cross references and a national perspective within its plan. It also discusses healthy living and sustainable growth. Gastonia is in the process of updating their plan. The draft discusses environmental sustainability and the overall move toward sustainability with the 2020 plan. Raleigh’s recently completed plan is the most comprehensive plan that was reviewed. The plan contains a broad range of topics including “Energy Security and Climate Change” and “Material Resource Management”. Each of the nine main topics were broken into several policies that related to the six “themes” of their 2030 Comprehensive Plan.